Ostracized by the people she was taught to trust, Lane's unsteady truce with the town is rattled when her older daughter suddenly vanishes. 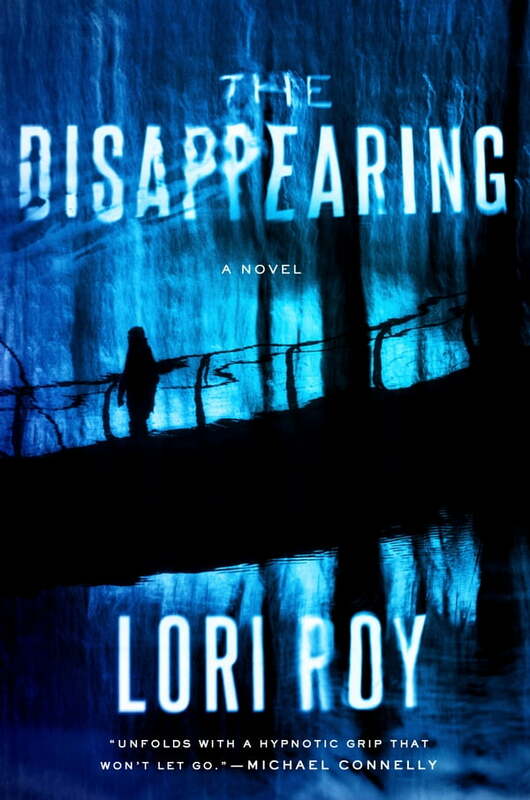 Ten days earlier, a college student went missing, and the two disappearances at first ignite fears that a serial killer who once preyed upon the town has returned. But when Lane's younger daughter admits to having made a new and unseemly friend, a desperate Lane attacks her hometown's façade to discover whether her daughter's disappearance is payback for her father's crimes--or for her own.